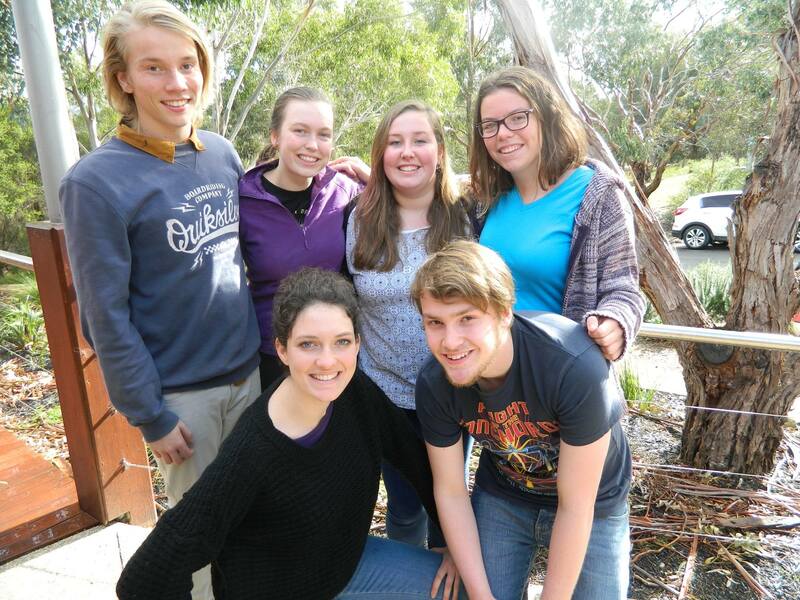 A group of students from Wangaratta High School want society to perceive gambling the same way it does smoking. The young leaders will make a stand at next week’s Youth Parliament when they push for greater regulation of gambling advertisements. Seventeen-year-old year Darcie Pegler is among the group. The year 11 pupil said the prohibition of cigarette advertising by measures including plain packaging has limited the harmful effects of smoking. “This bill is merely the first stepping stone in the eradication of gambling advertisements,” she said. “We want to restrict the amount of positive gambling advertisements that are aired on prime time TV as well as pairing any pro-gambling advertisements with an anti-gambling advertisement in the same ad break. Ms Pegler said there would be restrictions in place around major sporting events, such as the AFL grand final and the Melbourne Cup. “We believe the most important aspects of the bill are the restrictions in place around the major sporting events,” she said. “So many children watch these events each year; events that are considered family friendly. “Children from a young age associate gambling as a positive past time. We are trying to stop this. Ms Pegler said the bill aims to remove the potential for young people to be seduced by the bright lights, bells and whistles that often accompany gambling. “We wish to ban billboards that promote gambling and also provide warnings on all games and applications that have gambling related themes,” she said. Ms Pegler said she and her fellow young parliamentarians are deeply passionate about the issue. “The amount of money that is poured into the gambling industry could be used to better the economy and improve liveability in communities around Victoria,” she said. “In Wangaratta alone there are major crimes committed every month as gamblers try to steal money to pay back their debts. A Gaming and Liquor Regulation spokesperson said the State government has committed to working closely with industry and community groups to foster responsible gambling and prevent and address problem gambling. “The Government shares community concern regarding the insidious nature of problem gambling on both the individual and their family and friends,” the spokesperson said. “The Gambling Regulation Act 2003 already prohibits advertising that is associated with gaming machines and places limits on the content of advertising by wagering service providers. “The Victorian Commission for Gambling and Liquor Regulation (VCGLR) is getting inspectors back out on the beat to ensure liquor and gambling laws are appropriately and efficiently enforced, in both metropolitan Melbourne and regional Victoria. “Additionally, the functions of the Victorian Responsible Gambling Foundation are being expanded to include an advocacy and policy role around the prevalence and severity of problem gambling. Posted on June 27, 2015 by vicpressgalleryPosted in 2015Tagged Gambling, Spring st, Students, Wangaratta, YMCA Youth Parliament. Next Next post: What do young people really care about?